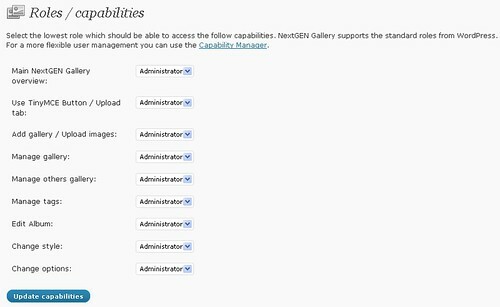 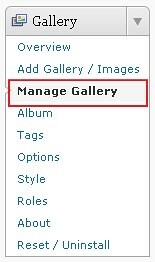 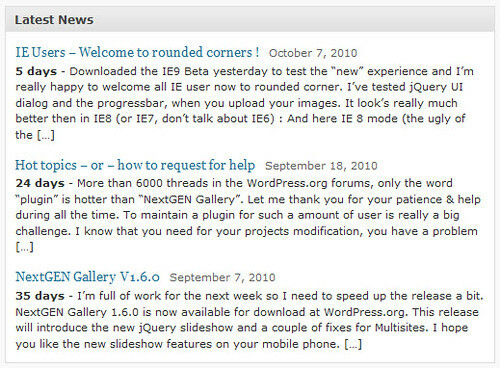 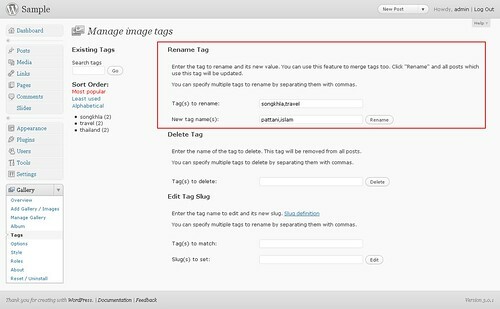 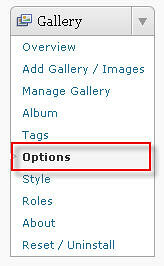 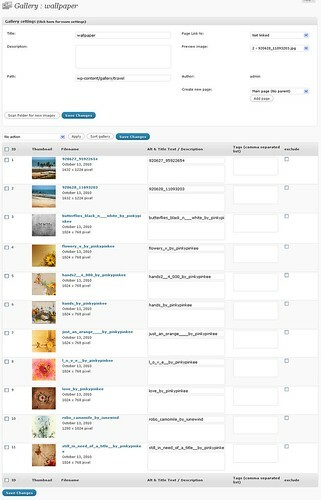 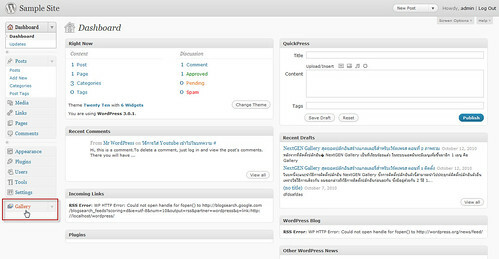 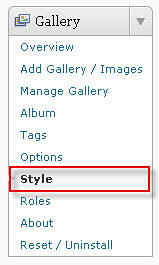 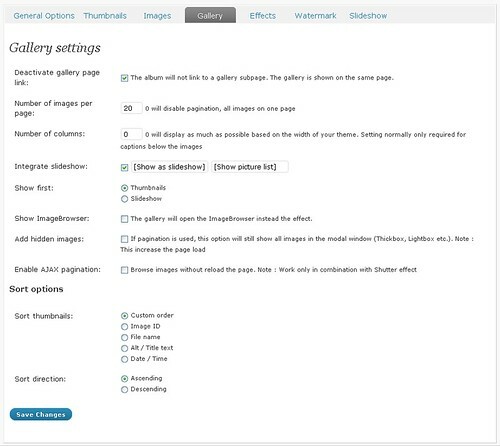 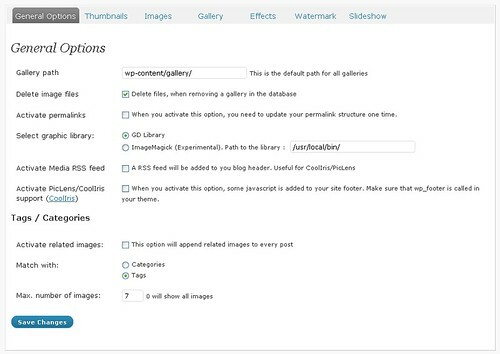 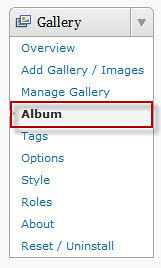 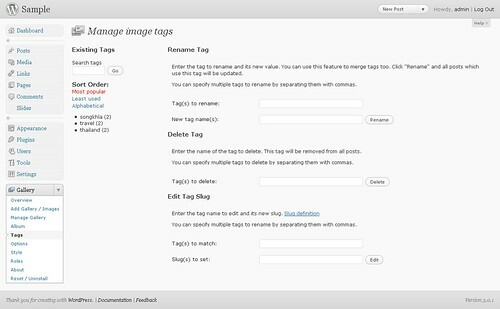 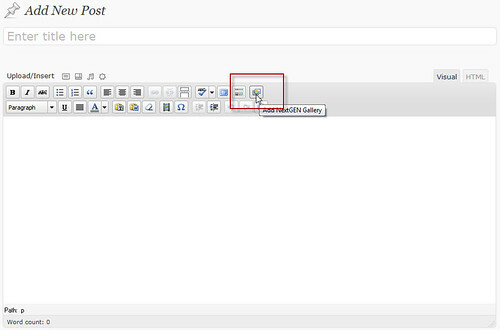 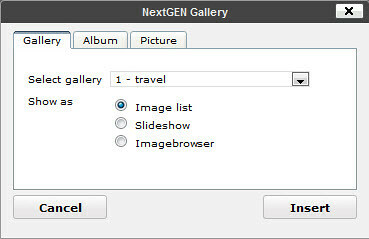 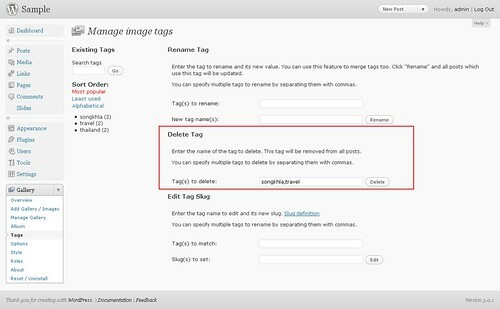 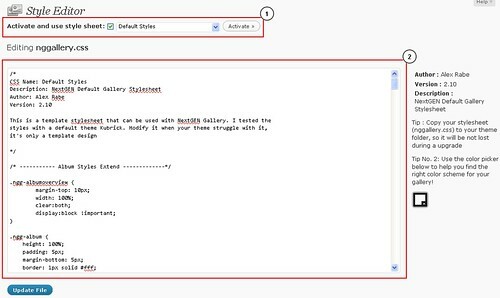 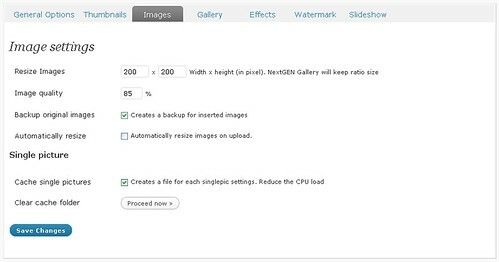 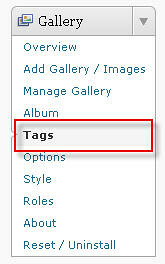 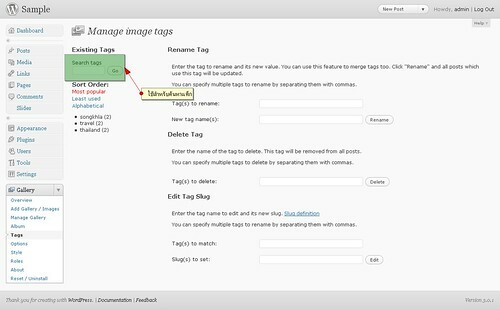 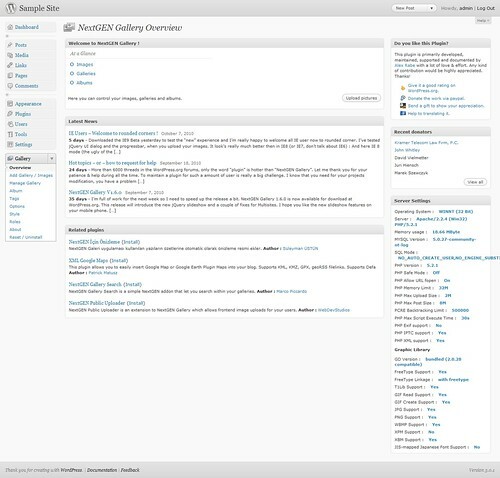 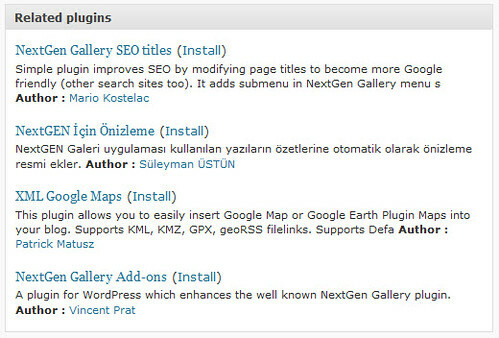 Please note : If you change the settings, you need to recreate the thumbnails under -> Manage Gallery . 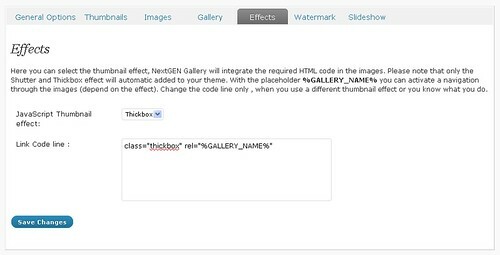 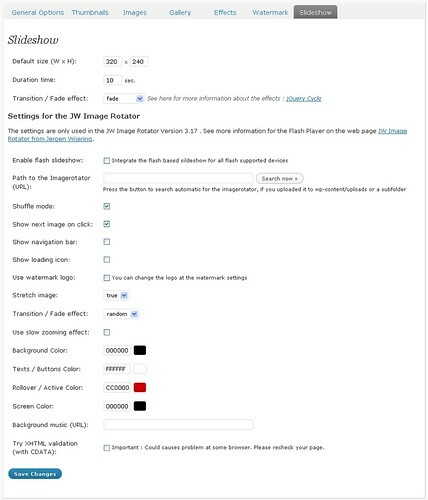 Please note that only the Shutter and Thickbox effect will automatic added to your theme. 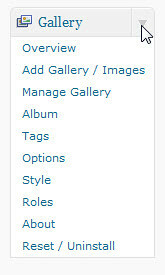 Change the code line only , when you use a different thumbnail effect or you know what you do. 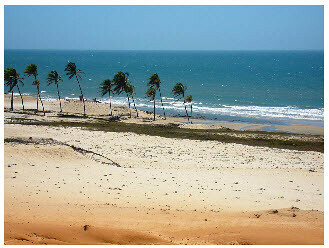 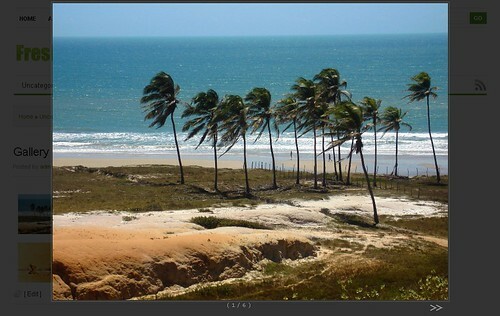 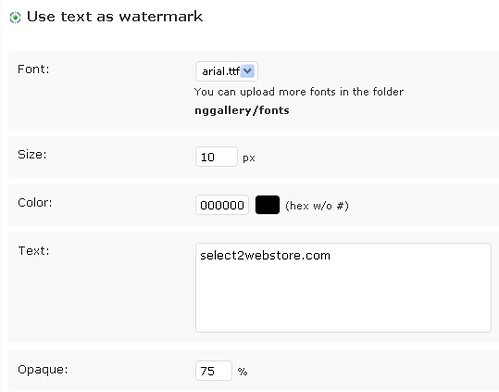 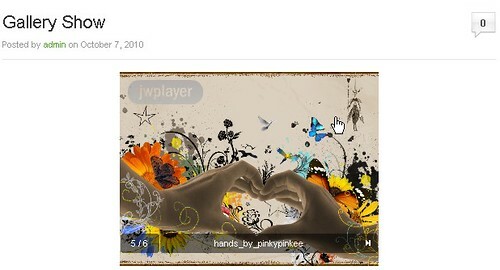 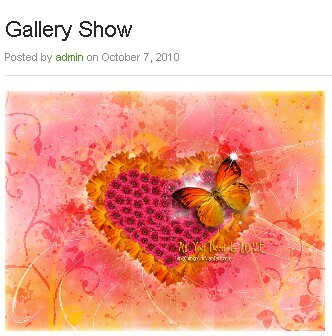 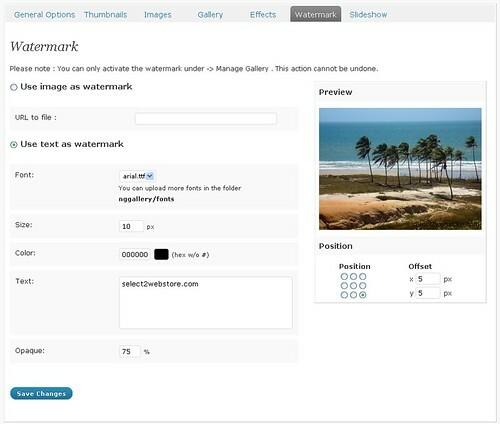 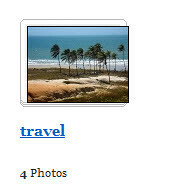 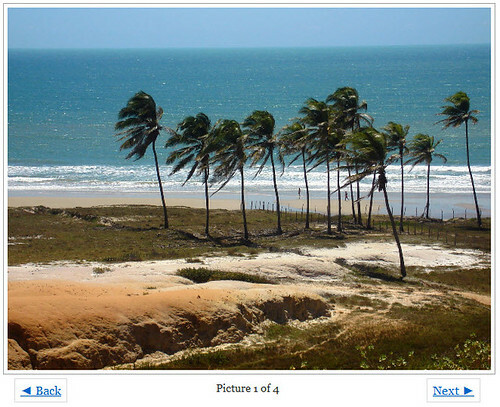 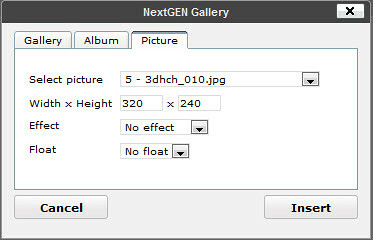 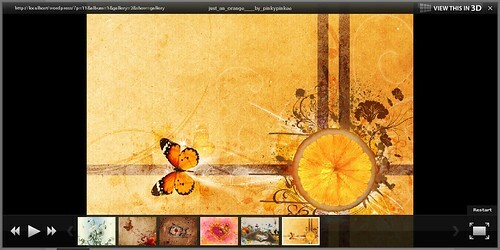 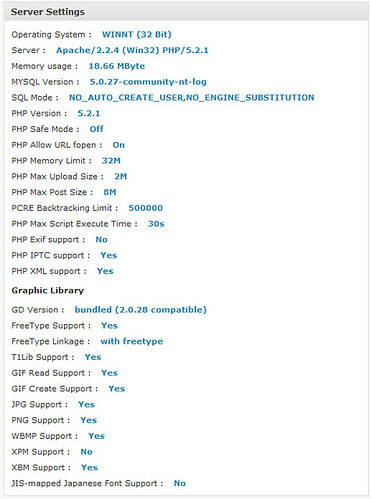 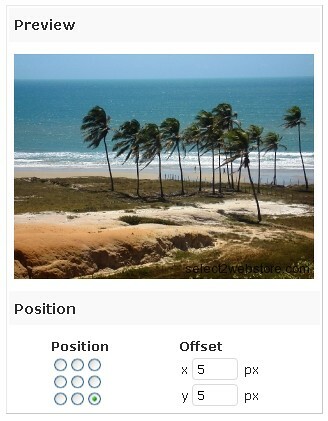 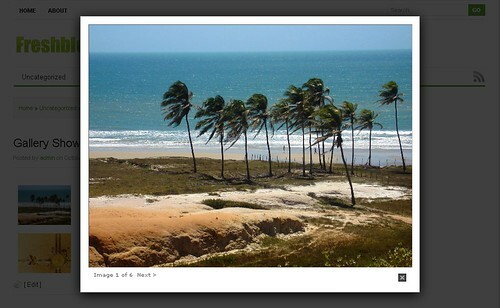 Please note : You can only activate the watermark under -> Manage Gallery . 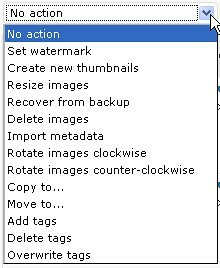 This action cannot be undone.